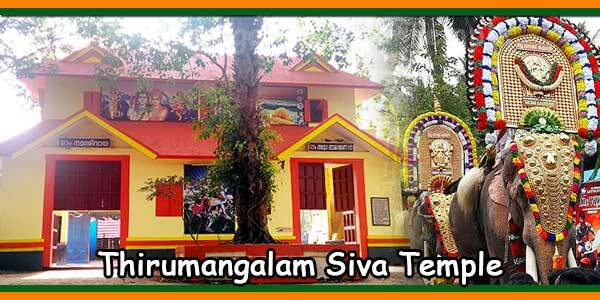 Thirumangala Temple is located at Thirumangalam desam, Engandiyur, Thrissur, Kerala. The temple is in front of Gurvayur Ernakulam national road. 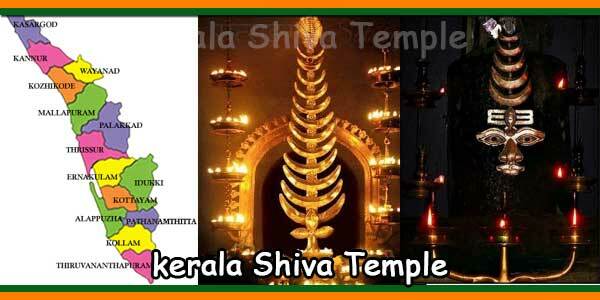 In this temple there are two idols, one is Lord Shiva and the other is Sree Maha Vishnu. Both have the same importance. But Siva is the main deity. 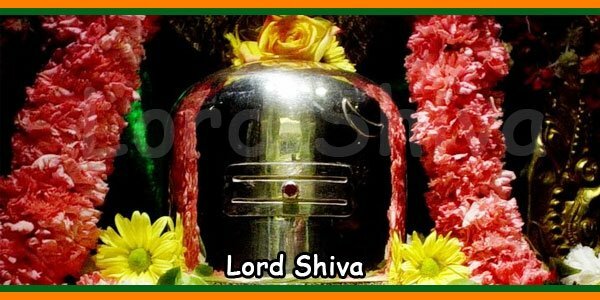 This temple is one of 108 Shiva Kshetras worshiped by Parashurama. The temple is oriented to the east and has a very good Sree Kovil. The temple by Kattumadom Mana. Many devotees reached to make relief from their mental deceases. Devotees believed to blesss Thirumangalathan very well. Thanthram is frm Pazhangaparambu Mana and the main festivals are Ashatamirohini and Sivarathri in Thirumangalam Temple. Devottes believed that to offer thirumaduram to Devan and to get sweet life in their life.